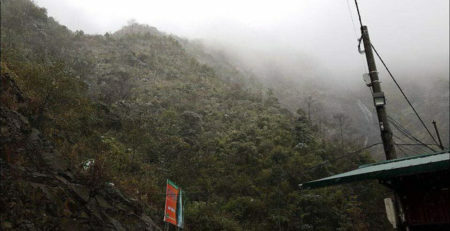 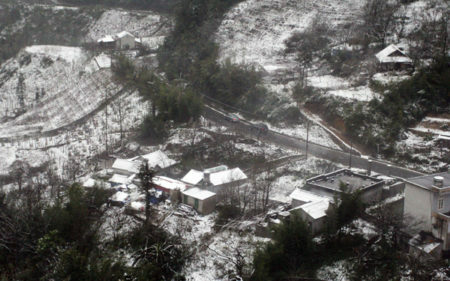 The temperature has sharply fallen in Sapa in the northern mountainous province of Lao Cai bringing snow. 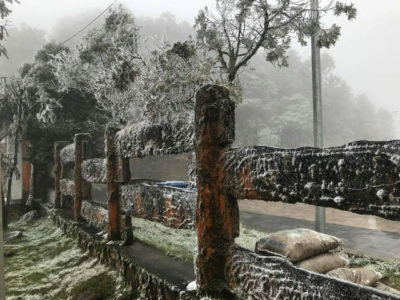 Luu Minh Hai, head of the provincial Centre for Hydrometeorology Forecasting, said that the mountainous areas of Lao Cai saw the temperature of below zero degrees centigrade on Wednesday morning. 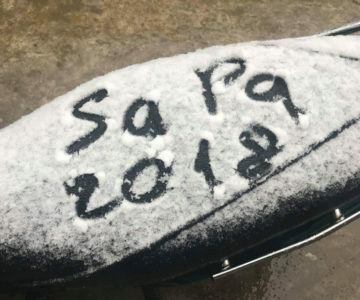 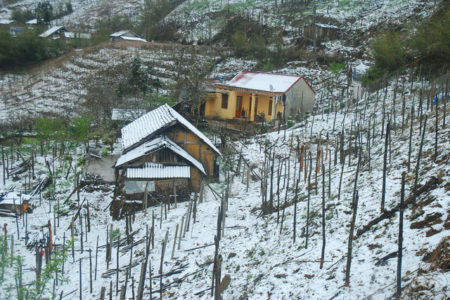 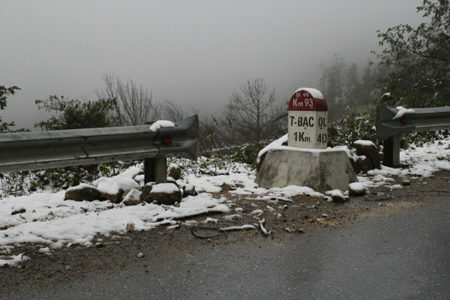 Sapa Town has been covered by snow, particularly in the O Quy Ho Pass area. 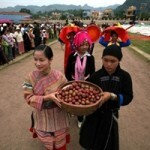 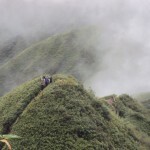 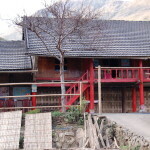 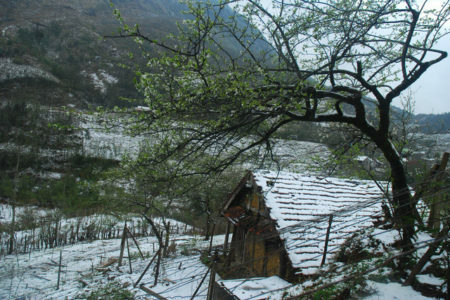 Despite the chilling-bone cold, snow has attracted quite many tourists to Sapa. 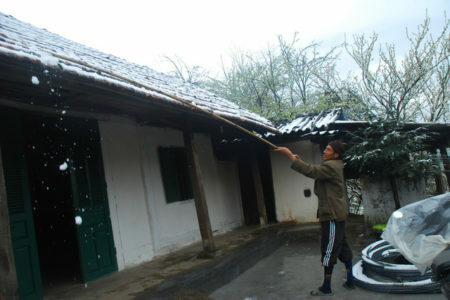 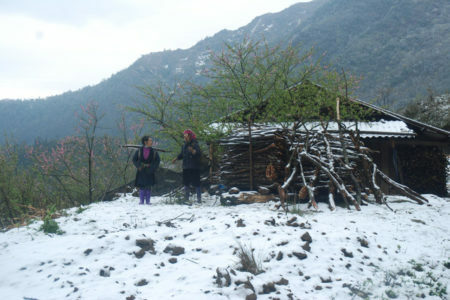 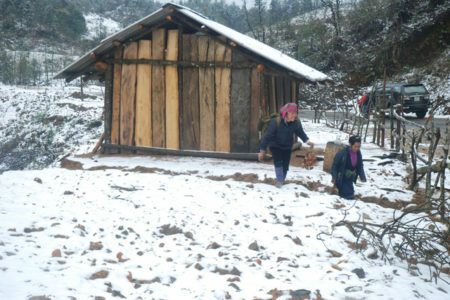 Authorities of Sapa District have urged local residents to take measures to mitigate the worst effects of the snow.